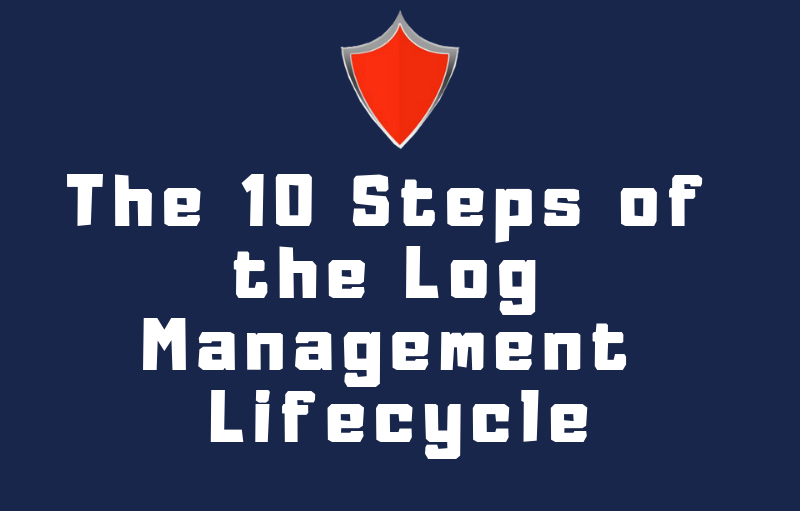 Home / Posts tagged "wordpress infographic"
Implementing a log management system is a good way to keep your cyber security high-level, but it’s mostly done to analyze an attack after it’s happened. That is not when it’s best employed and just by looking at the 10 steps it consists of will you will know why. Cyber security threats are on the rise, we all know that, right? But do you know what the greatest threat to your business is in terms of cyber security? Employees! It doesn’t matter if you are an international high tech company or a florist from Small Town, Canada – you need to educate your employees on what the dangers of your company’s presence in cyberspace are. 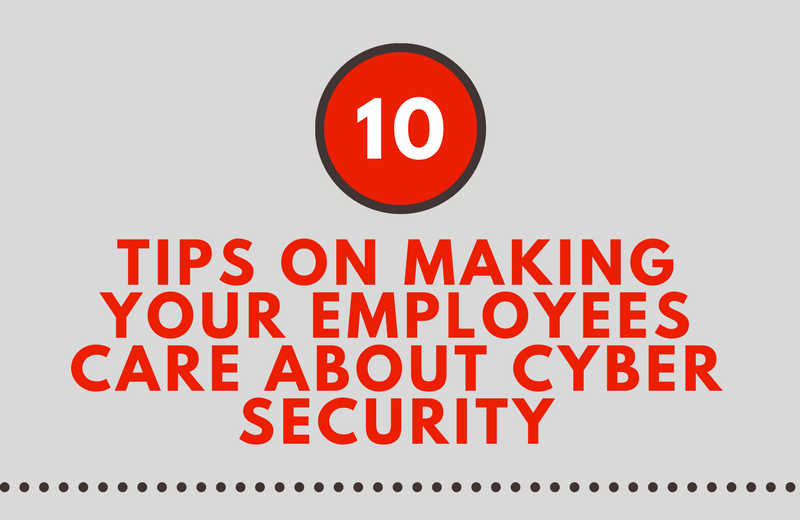 Take a look at our new infographic for 10 tips on making your employees care about cyber security and protect the company in the process, as well. 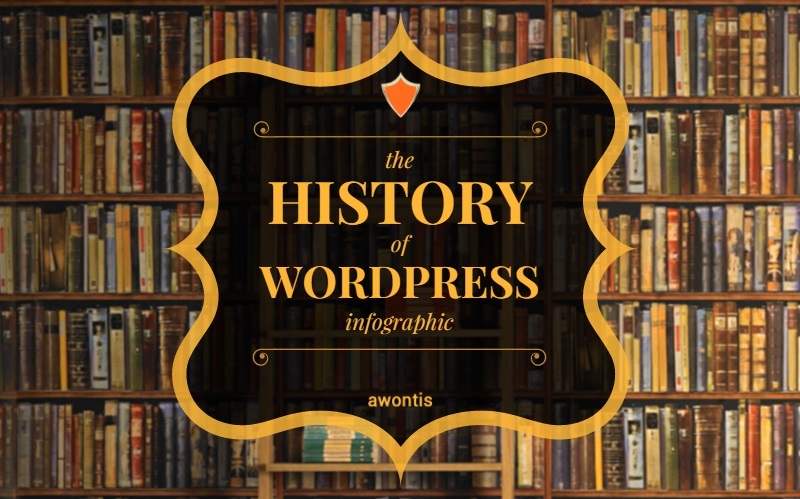 WordPress is the most famous CMS powering 66+ million websites in the world. But how did it become so popular? Let’s take a look.